This year Lodz University of Technology (TUL) is hosting ECIU Masterclass on Entrepreneurial Teaching and Learning for outstanding educators, entitled “Design Thinking and Problem Based Learning as an innovative learning strategy”. Masterclass is an opportunity to discuss innovative teaching and learning methods. Participants from each ECIU institution are asked to share their teaching experiences and best practices and to actively engage in workshops and in the panel discussion. The seminar provides an opportunity to meet together with colleagues and to listen, discuss, comment and interact and finally to find common research interests. Recognized experts on the topic will participate in the Masterclasses to share ideas and to discuss future developments and challenges with other participants. 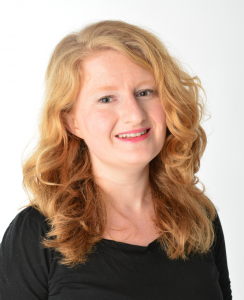 Molly Wilson is the program manager of the Advanced Track at the Hasso-Plattner-Institut School of Design Thinking in Potsdam, Germany. Before moving to Germany, Molly lived in San Francisco, California, working as a fellow and lecturer at the Stanford d.school and a digital user experience designer at Sliced Bread Design. She holds a MA in Learning, Design, and Technology from Stanford University and a BA in History of Science from Harvard University. In her spare time, she enjoys reading about the intersection of technology and society, drawing, writing, and learning German. 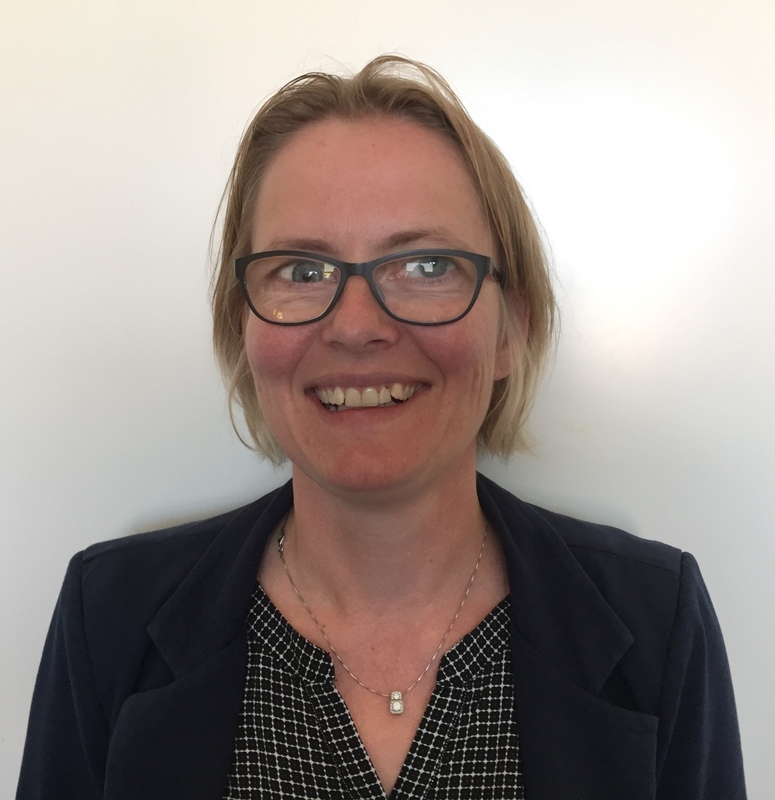 Diana Stentoft, PhD is associate professor in Higher Education and leader of Centre for Health Science Education and Problem-based learning at Aalborg University. She was also part of the initiating group resulting in Aalborg University PBL Academy. Her research is focused on implementations of PBL into diverse curricula and the exploration of underlying assumptions of the problem-based approach to learning in higher education. Diana has been teaching and supervising in PBL and the health sciences for several years. Dorota Bociąga is an initiator and creator of the Design Thinking Workspace (DT4U) at Lodz University of Technology. Knowledge and first experiences in the design thinking area she reached in Hasso Plattner Institute of Design at Stanford. Since 2012 she develops her skills in the dt area carring on project at the university (on the first and second level of study cycle), doing workshops, trainings and joining the dt with PBL (problem/project based learning) projects. Currently she leads the international project DiamonDT – „Development of Innovative AcadeMy ON the basis of DT teaching” created by DT4U Team. The main scope of the this Project is the creation of European standard for novel education path which consists of the design thinking, problem and work based learning where learning is realizing “by doing” and student solve problems coming from business (http://diamondt.eu). As an certified trainer she specializes at trainings in project management, design thinking methodology, R&D projects’ results implementation, certification of medical devices. Apart from dt, she deals with biomedical engineering both didactic and scientific working as a lecturer of the Lodz University of Technology. 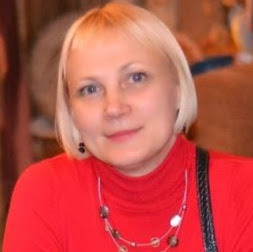 In this area she is an author of articles, co-author of patents and implementations (www.researchgate.net/profile/Dorota_Bociaga). Coach – with passion, certified – with a sense of need for continuous self-development and relying on facts and data experience. Idealist – with believe in people, strategist and activist – with nature. In people strongly values initiative, ability to forging dreams into reality and firmness of purpose – above all. Audra is an English language lecturer at the Department of Modern Languages and Intercultural Communication, Kaunas University of Technology. She has been teaching for more than twenty years, and also, she has got extensive administrative work experience. Currently, Audra is involved in the activities of Faculty Development Center Edu_Lab in the role of teacher trainer and she is interested in learning new teaching methods. 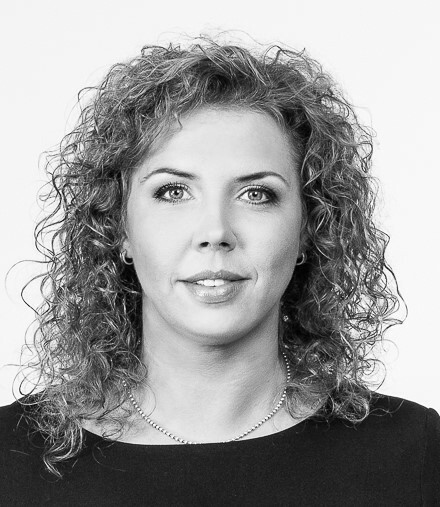 Jurgita is a Faculty development coordinator at EDU_Lab, Kaunas University of Technology. 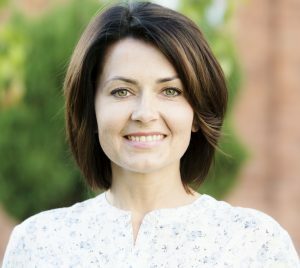 Jurgita is teacher trainer and provides consultations on course (re)design, teaching and evaluation process and supports universities teachers on didactic questions. Also she has worked as senior lecturer in Institute of Europe for 10 years. She delivers modules related with European Union issues. 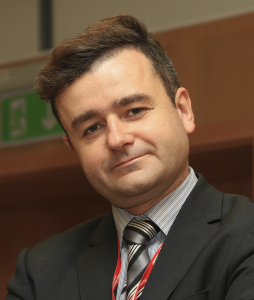 Asta is head of Faculty Development Center EDU_Lab, Kaunas University of Technology. Main responsibilities are to organize training for university teachers and to develop new teacher training programs. She is also involved in teacher training processes. 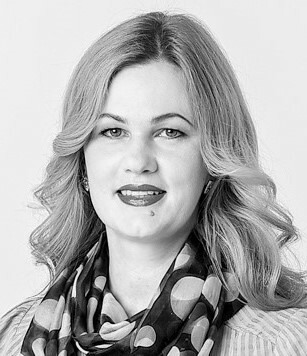 Asta has experience as a senior lecturer at the School of Economics and Business at Kaunas University of Technology. She delivers modules related with quality management and value chain design. Ketil Knutsen is Dr. phil. and Associate Professor in history and history didactics at the University of Stavanger’s Faculty of Arts and Education. Since 2015 he has been the programme head of the secondary teacher education programme at the University of Stavanger, Norway. 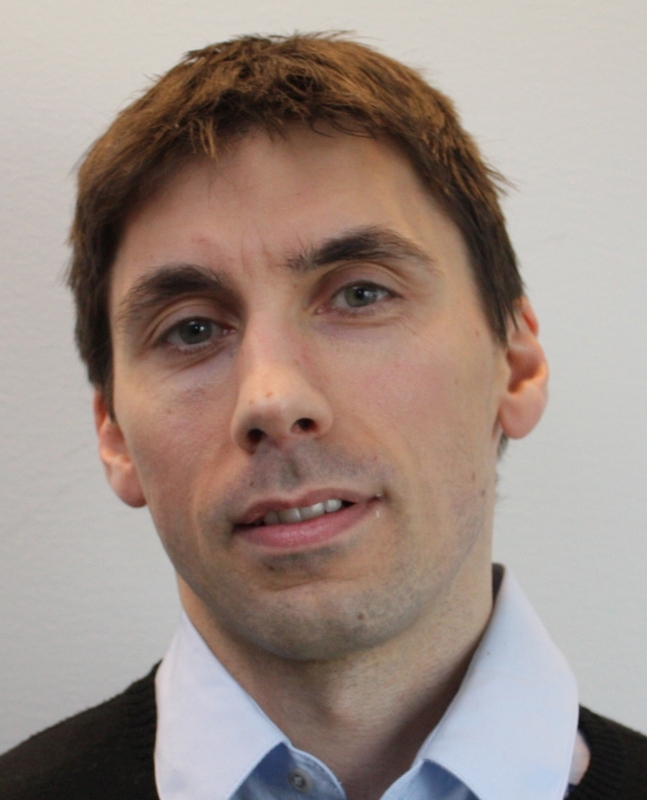 His teaching and research activities include the history didactics of schools, public and political use of history, digital history and theory and method. His latest article is “A history didactic experiment: the TV series Anno in a dramatist perspective”(2016). He is currently working on to research projects; 1) The history didactics of educational web pages and 2) Studying history performance with Kenneth Burke’s dramatism. My name is Lisa Gommer. I studied Educational Technology at the University of Twente (The Netherlands) and graduated in 1998. Right now, I still work at this university as an educational advisor and lecturer in academic and professional skills in the department of Engineering Technology. In the 3rd year of the bachelor, I teach academic research and skills (the bachelor thesis project). When I started to teach this course, I redesigned it based on motivational theory and active learning methods. 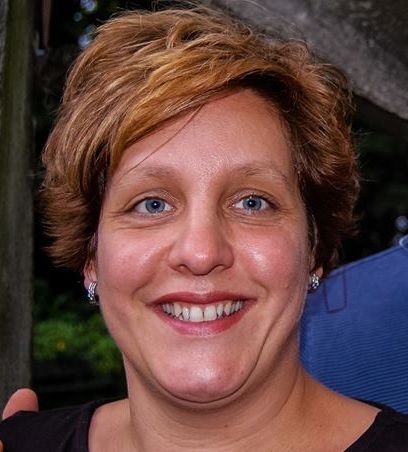 Besides my work as educational advisor and teacher, I am also coordinator at 3TU.CEE (https://www.3tu.nl/cee), a centre of expertise on engineering education. My research topics are curriculum redesign and student engagement. We kindly remind you that if you wish to present your university structure in the presentation, the maximum number of slides on that topic should not exceed 2. How does PBL support and challenge students to work across disciplinary boundaries? How can supervisors and facilitators support students to deal with disciplinary uncertainties of complex problems? How may PBL contribute towards innovation and entrepreneurship in higher education? The talk is based on research literature on PBL from around the world coupled with solid experiences from Aalborg University, Denmark, where PBL has constituted the educational approach since the establishment in 1974. Design thinking gives students a framework for using their knowledge from other fields to create innovative, real-world-ready solutions for a complex world. We teach this collaborative, problem-based, human-centered innovation process at both the HPI D-School in Potsdam and the Stanford d.school, and its spread to other learning institutions has mirrored its uptake in businesses large and small around the world. However, teaching design thinking is not simply handing down a process: in a challenge-based learning environment like ours, our conceptual approach, how we teach is as important as what we teach. The design of our program is what makes it work, and I’ll offer a look at some of the elements, from the way we coach coaches and mentor students, to how we design our studio space, to our process from crafting design challenges to finding new solutions with our project partners. Łódź is the third-largest city in Poland. Located in the central part of the country, it had a population of 742,387 in December 2009. It is the capital of Łódź Voivodeship, and is approximately 135 kilometers (84 mi) South-West of Warsaw. The city’s coat of arms depicts a boat. It alludes to the city’s name which translates literally as the “boat”. An important industrial center, the city, dubbed the Polish Manchester, has been famous for its textile industry; however, after years of prosperity during the socialist era, the city experienced decline when the communism fell throughout the Central and Eastern Europe. In recent years, Łódź was seemingly forgotten by the government, investors, and travelers in favor for other cities, such as Kraków, Warsaw or Wrocław, but the situation is changing now in favour of the city. TUL is the fourth best university of technology in Poland according to the 2014 Perspektywy magazine university ranking. In 2009, TUL was the first university in Poland to be awarded the prestigious ECTS Label Certificate by the European Commission. In 2013, not only was the University once again recognized with the ECTS Label, this time for the years 2013 – 2016, but was also awarded the Diploma Supplement Label. More than 2000 students have graduated from programs offered in foreign languages. TUL is the only university in Poland with such a wide range of programs in foreign languages offered at its International Faculty of Engineering. On top of that, selected courses are taught in English at each of TUL’s faculties. Every year, several hundred of our students – the highest number of all technical universities in Poland – participate in exchanges at universities abroad – which was acknowledged by the National Erasmus Agency in Poland by awarding the University with the title of “Mobility Friendly University”. More than 30 percent of the entire summer student placement exchange is carried out within the IAESTE program, which means that TUL receives and sends out the highest number of students to complete their placements abroad. TUL is also one of two Polish universities participating in the Campus Europae student exchange network. Take the ModlinBus, which connects you directly from the airport to Łódź Kaliska station (more info. : www.modlinbus.com). Take the train (SKM) to Warszawa Centralna (Warsaw Train Station) and change to PKP train to Łódź Kaliska station (more info. : http://rozklad-pkp.pl). Take the ModlinBus to Pałac Kultury i Nauki (Palace of Culture and Science), walk to Warszawa Centralna (Warsaw Train Station) and take the train to Łódź Kaliska station . Take the bus number 55, get down at Brzeźna – Piotrkowska station and walk to Holiday Inn. (Once getting down in the bus station walk back in Brzeźna street and turn left to Piotrkowska). Walk to Bandurskiego – Dworzec Łódź – Kaliska tram station and take tram number 8, 10 or 14 to Piotrkowska Centrum. Walk to Piotrkowska 229/231 or take tram number 2, 3, 6, 16 or 16A to Piotrkowska – Brzeźna tram station and walk straightforward to the hotel. Accommodation has been reserved at Holiday Inn. Price of the hotel: 250 PLN/night, bed and breakfast. Accommodation must be paid for by the participant. Rooms can’t be guaranteed after August 17.